The once-cautious French group is bidding $4 bln for private equity-backed IGATE. The friendly deal is at a pricey 22 times 2015 earnings. Still, the boldness could pay off. The IT services giant gets a faster-growing, higher-margin business, heft stateside, and tax benefits too. Capgemini, the French provider of information technology services, has agreed to buy U.S.-listed IGATE for about $4 billion in cash. The takeover would make North America Capgemini’s biggest market. Capgemini said on April 27 it would pay $48 a share for IGATE. That is 4.7 percent above IGATE shares’ last closing price of $45.85. The deal has been recommended by both boards. 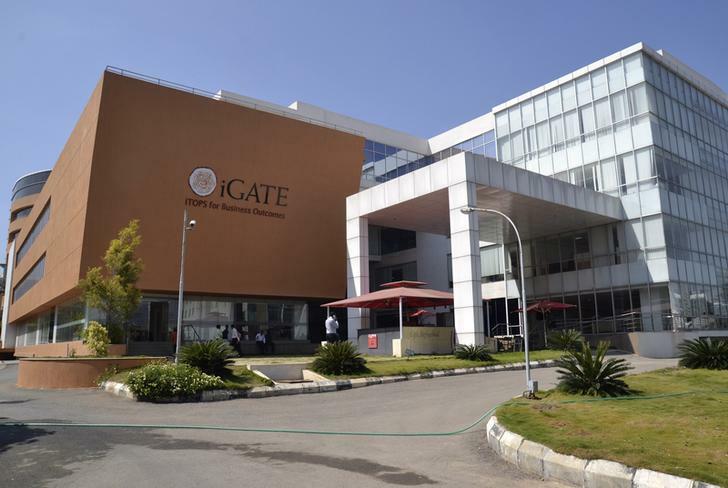 Investors holding 54 percent of IGATE shares have given written consent to the deal, though they could accept a higher offer made within 30 days. Capgemini expects to save $75 to $105 million annually in costs and to lift revenue by $100 to $150 million per year by cross-selling products. The deal lets the buyer use North American tax losses faster, helping boost “normalised” earnings per share by 12 percent in 2016. The companies say integration will be “smooth” and last no more than nine months. IGATE’s top shareholder is buyout firm Apax Partners, with 28.9 percent. Founders and chairmen Ashok Trivedi and Sunil Wadhwani own 13 and 12.8 percent respectively, IGATE’s website shows. Shares in Capgemini rose 0.3 percent by 0820 GMT to 78.61 euros.